Our makeup blog is all about beauty trends, makeup education, make up secrets and tips, special techniques and many more. Svetlana Kobaliya is a professional Makeup Artist, Hairstylist, Esthetician, and beauty influencer. She first attended college majoring in management and after graduation began work in the engineering and legal fields. Although successful in her day job, deep down she knew that she needed to follow her passion for the beauty industry. Svetlana then took a leap of faith - entering the industry in a roundabout way by applying for an administration position at a day spa (always take those first steps, no matter how far they seem from your ultimate goal, to find your way into the field you love!). It was there that she confirmed she had found herself in the right environment and was determined to continue to pursue her goals and dreams of realizing a career as an artist in the beauty industry. Svetlana then studied to become an Esthetician, and while specializing in skin care she surrounded herself with knowledge (education is key!) in all things beauty. However, her ultimate dream was to become a Certified Makeup Artist, as her true passion was applying her artistry through makeup on herself and others. “I wanted to learn more and wanted to be validated [in my artistry], that is why I wanted to have the certification. I know that this passion for the industry will not go away for me.” The rest is history! Through the Online Makeup Academy she was able to fulfill this dream, and add another credential to her ever growing professional resume and educational platform. She has excelled in her talents and continues to inspire others through her artistry in makeup and hair (her YouTube channel includes full makeup tutorials and hairstyling tutorials as well as reviews and inspirational content!). ﻿Svetlana continued her education with the PRO Hairstyling course, reviewing the course kit and styles covered throughout the course! 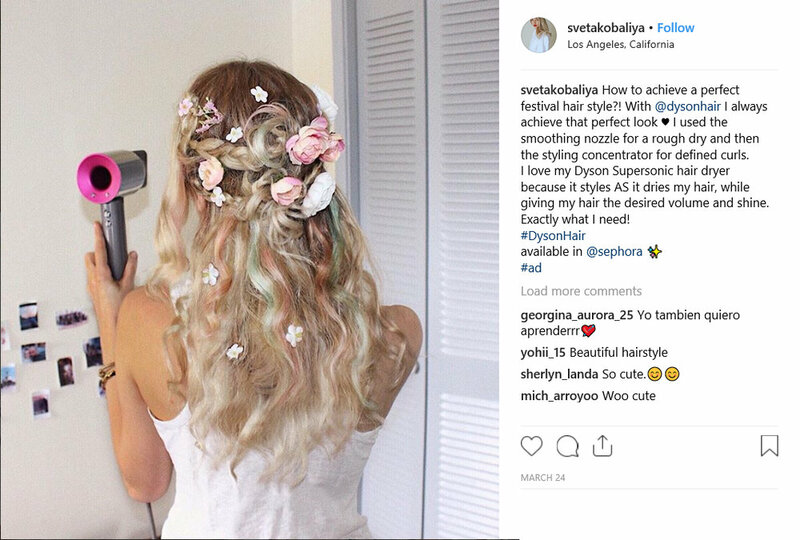 We’ve loved working with Svetlana and are so excited to see her artistry and platform as an influencer and beauty professional soar to endless heights!